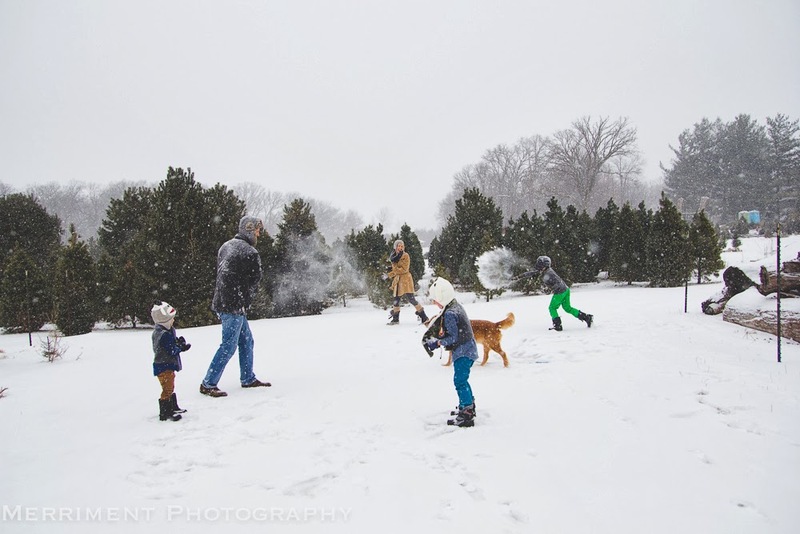 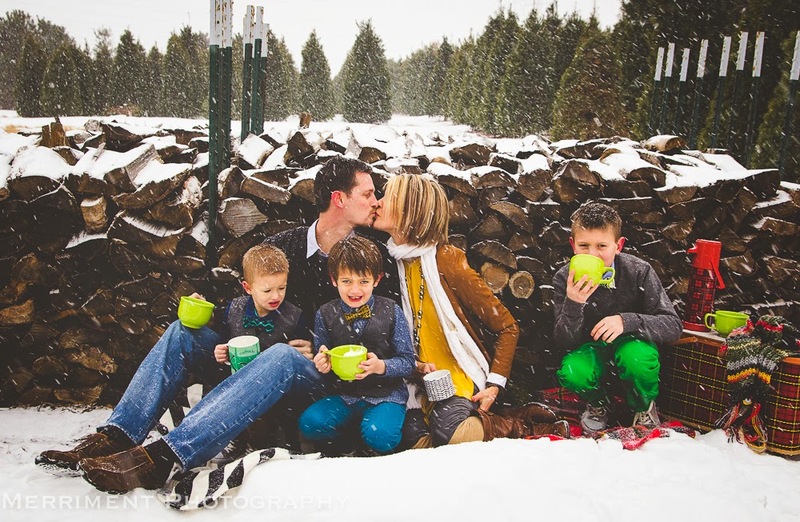 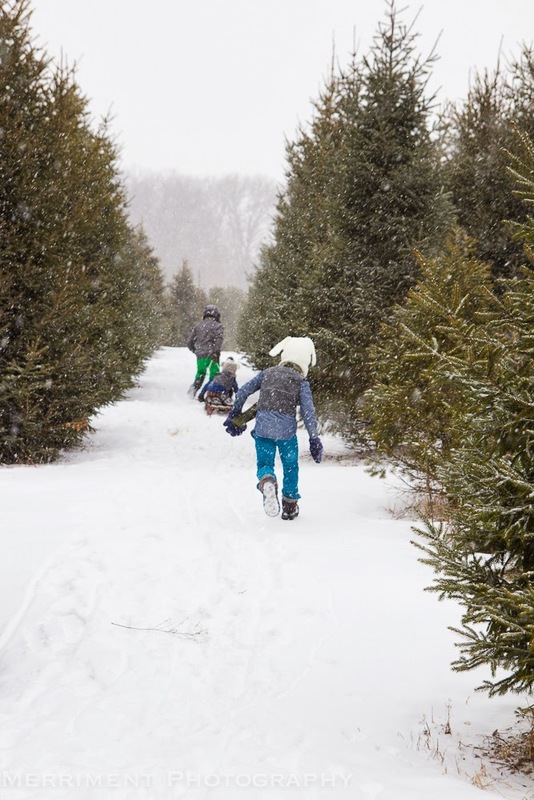 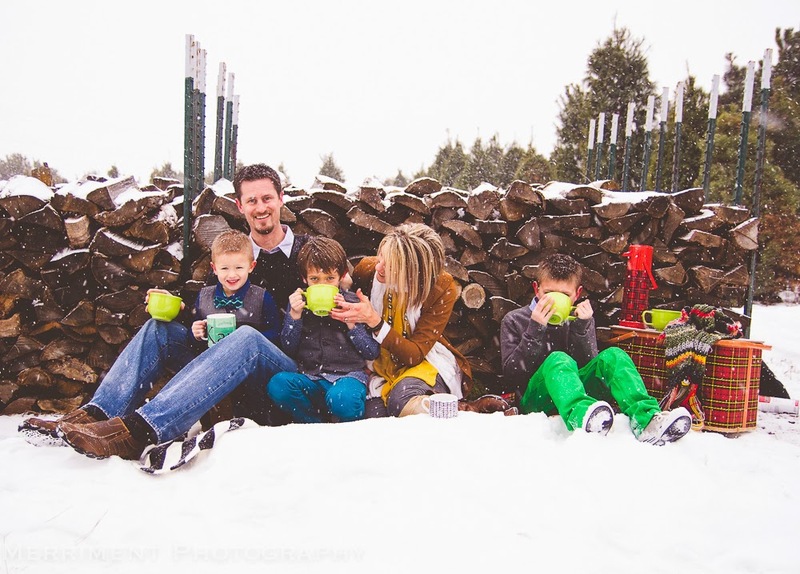 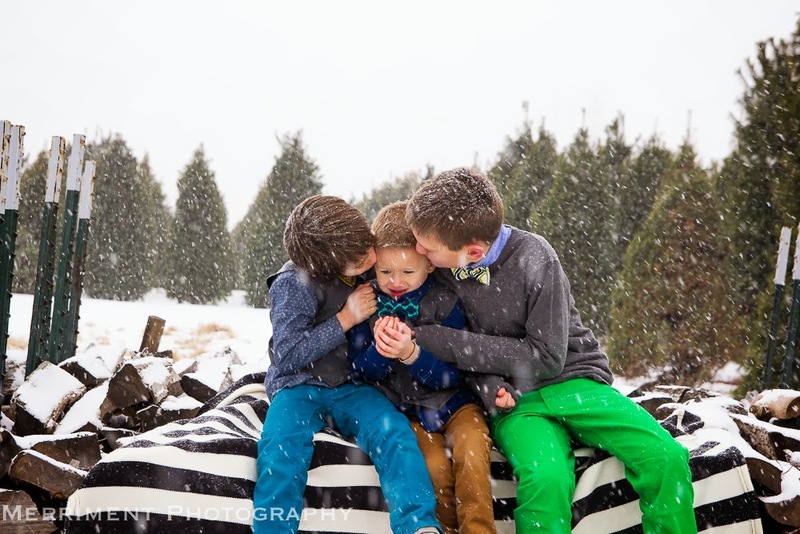 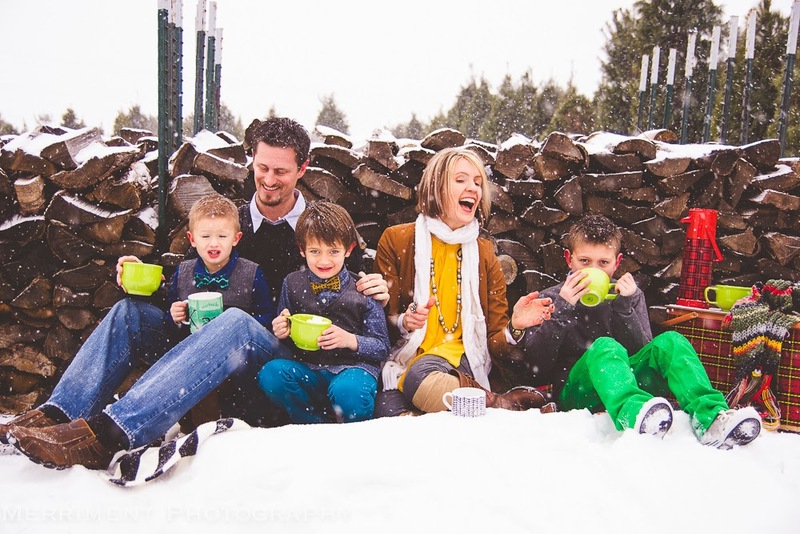 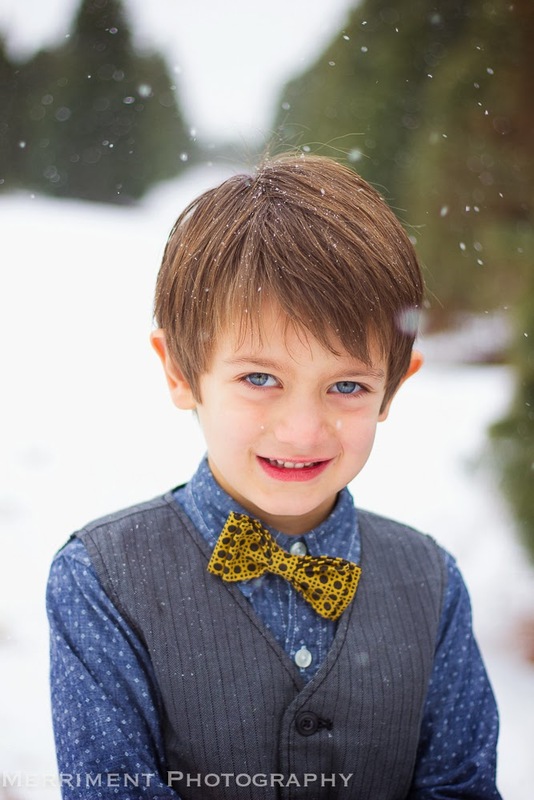 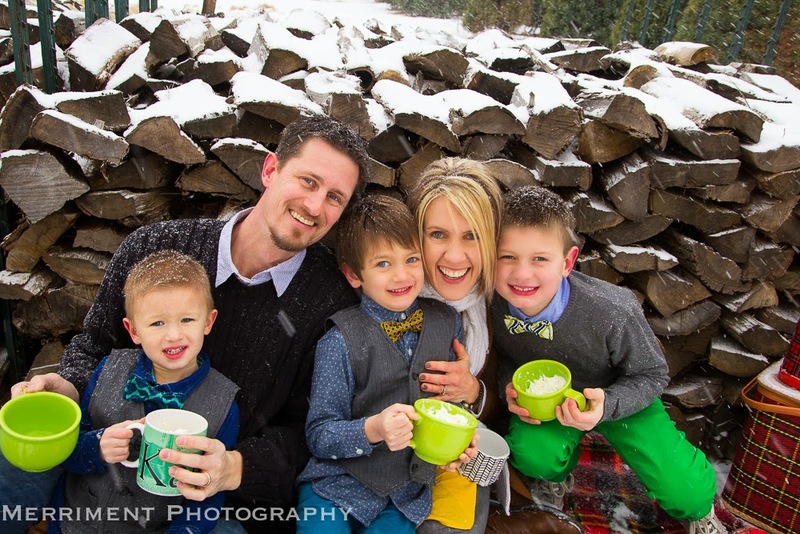 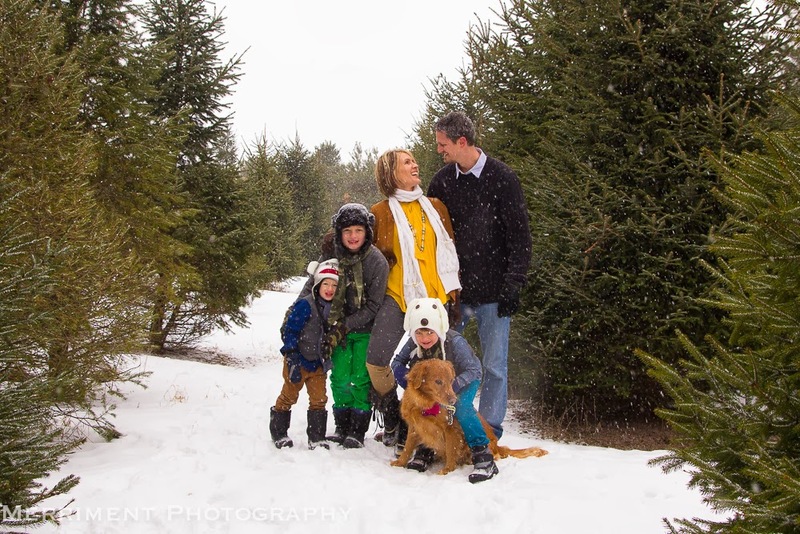 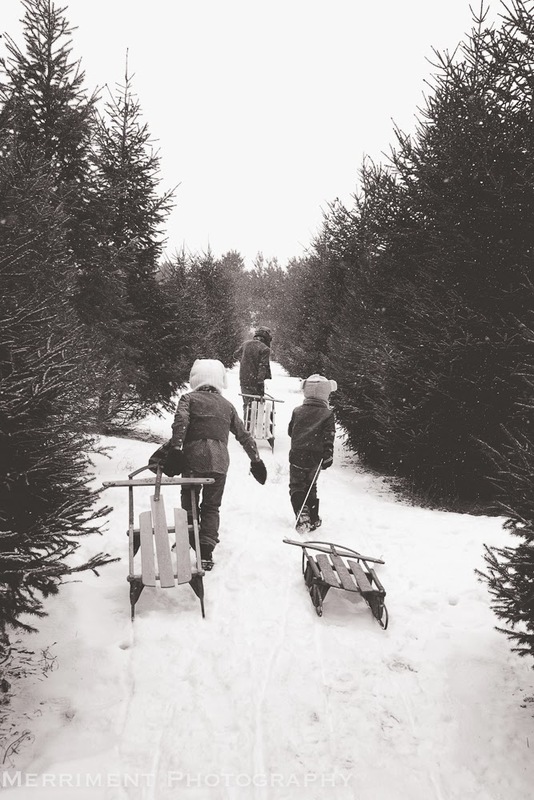 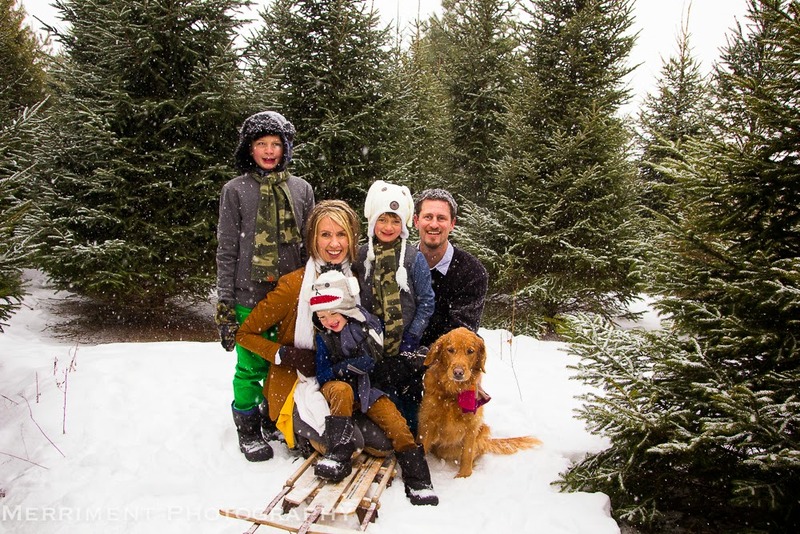 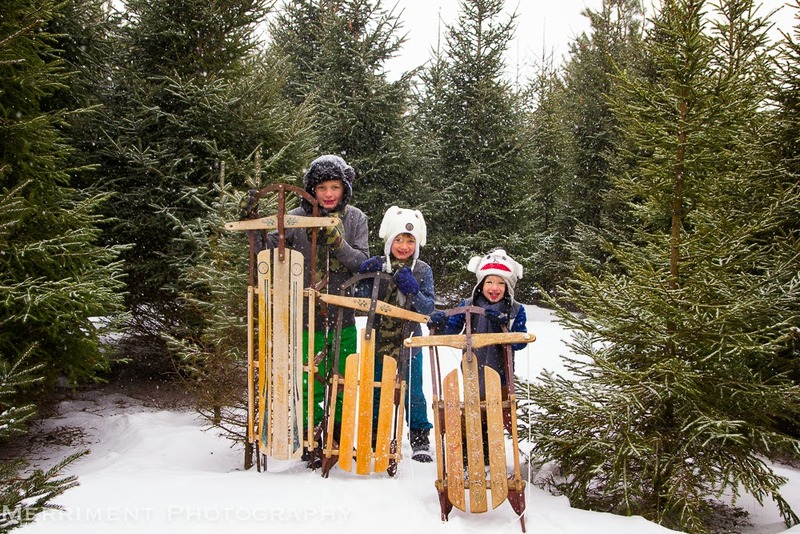 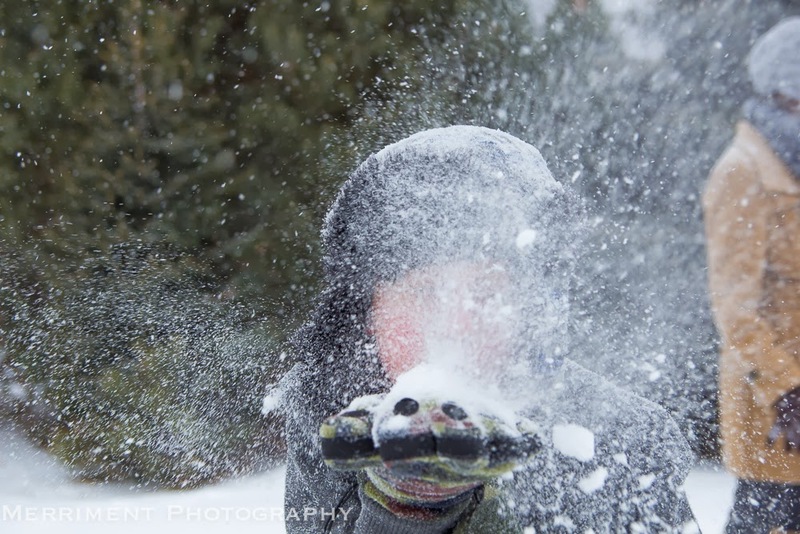 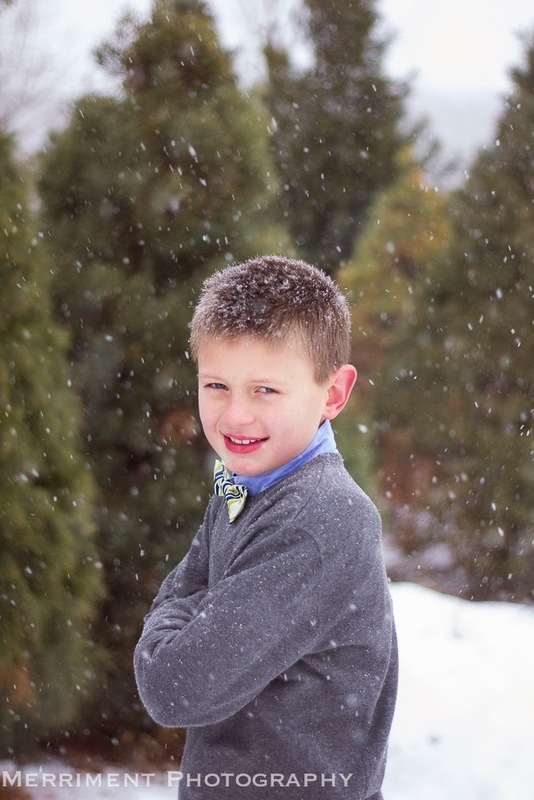 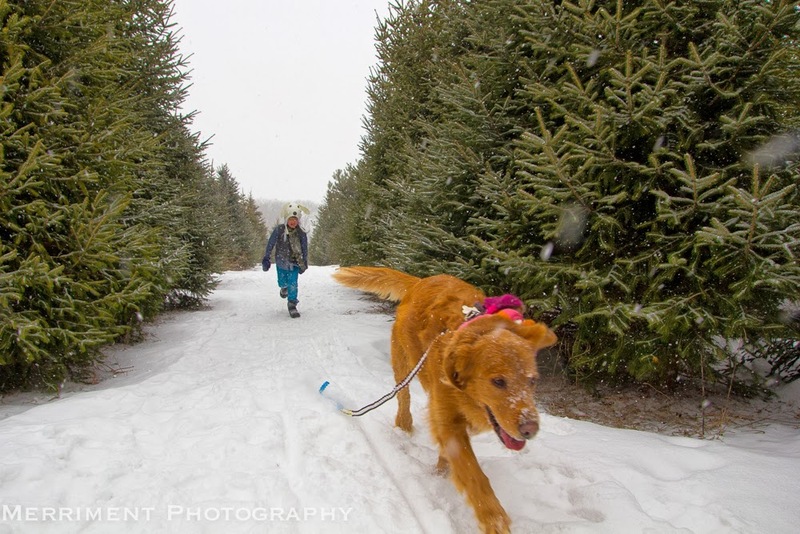 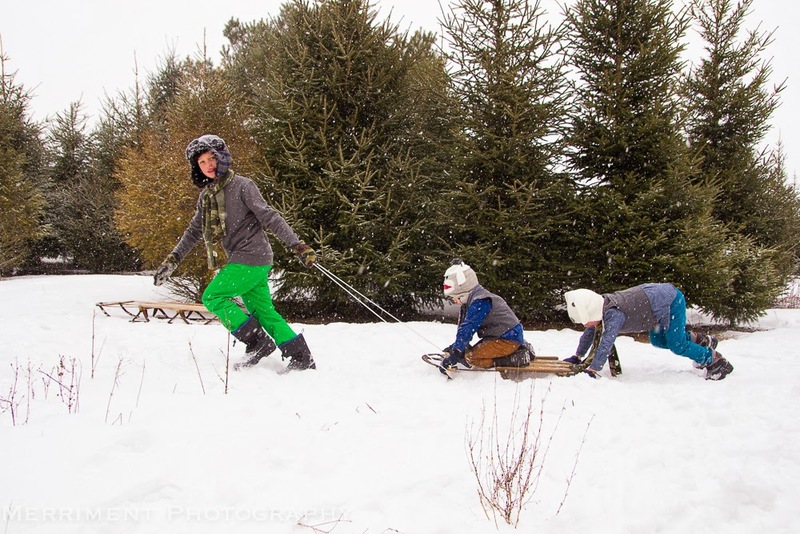 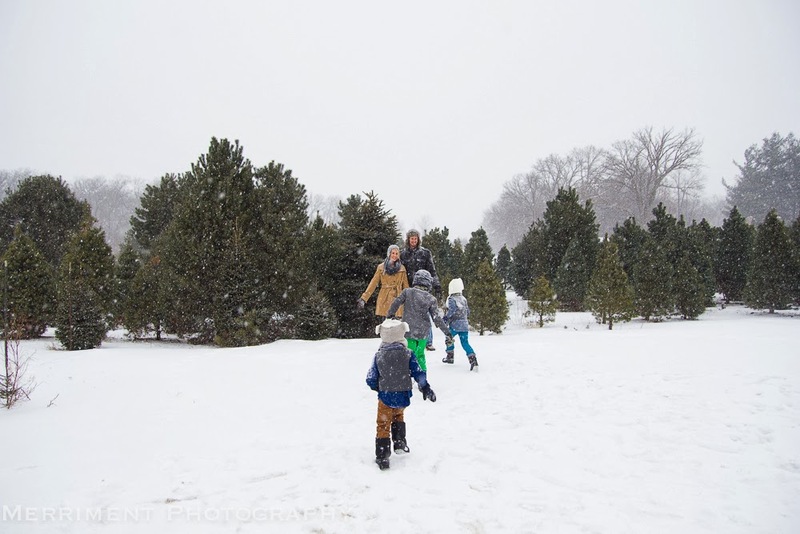 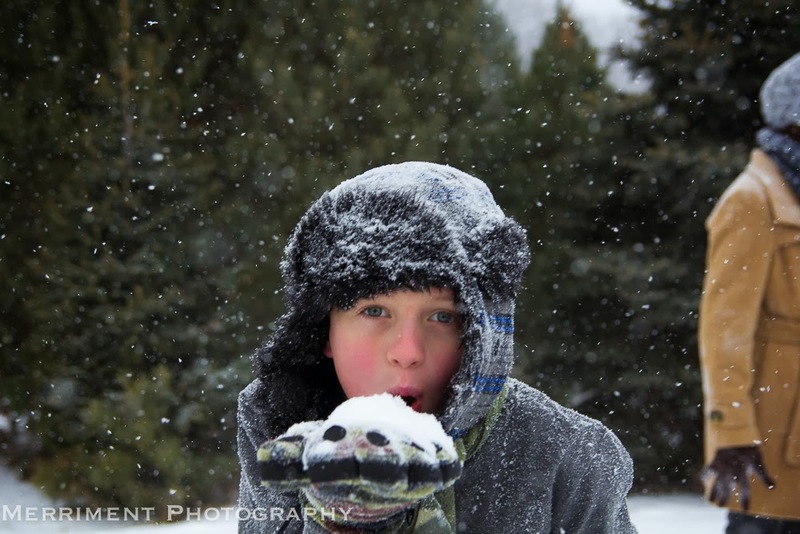 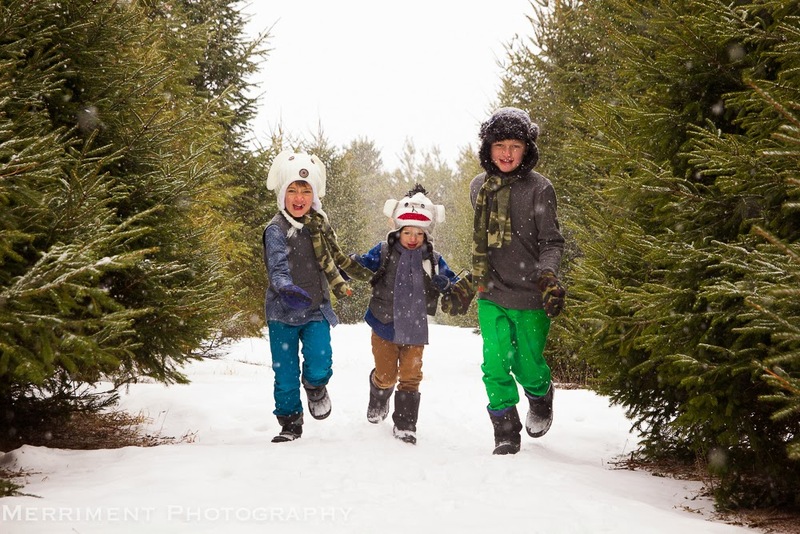 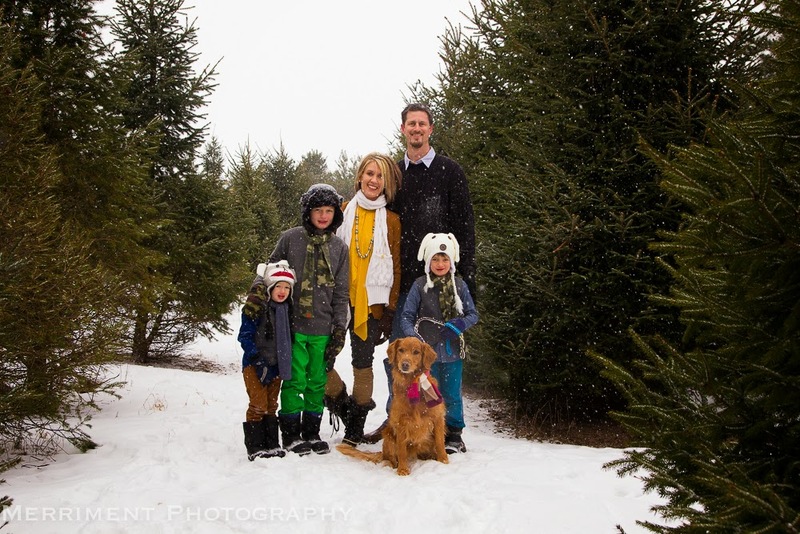 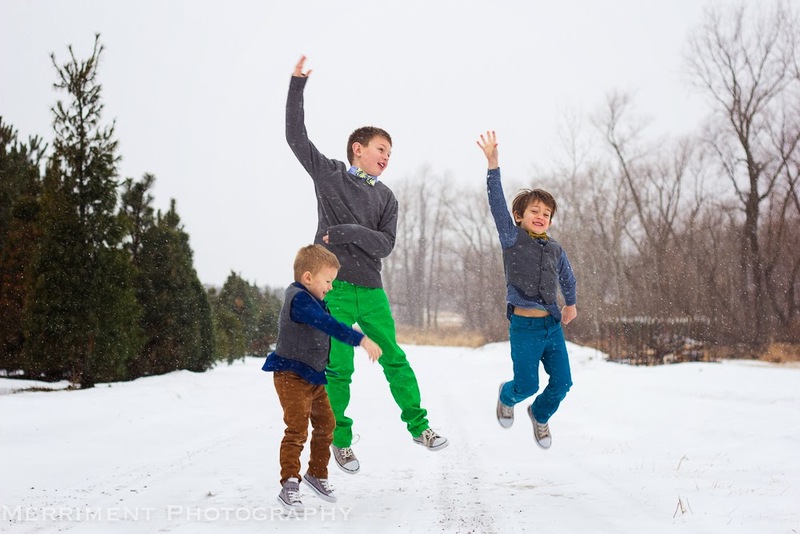 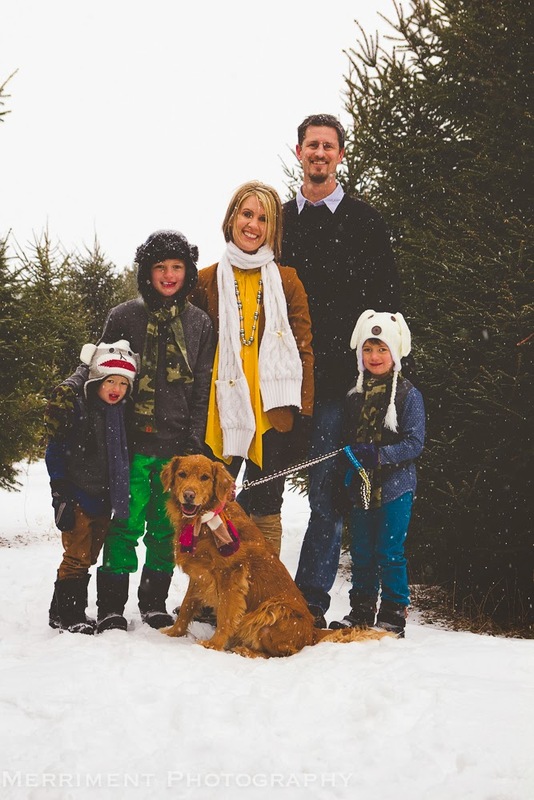 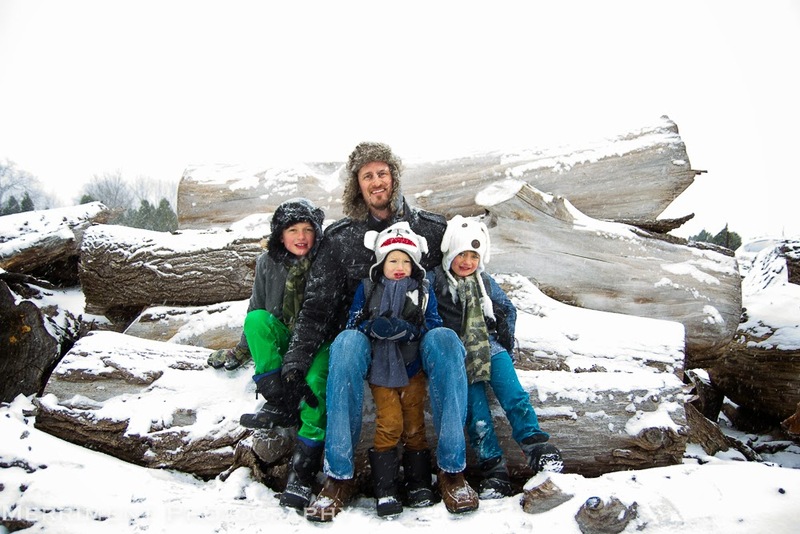 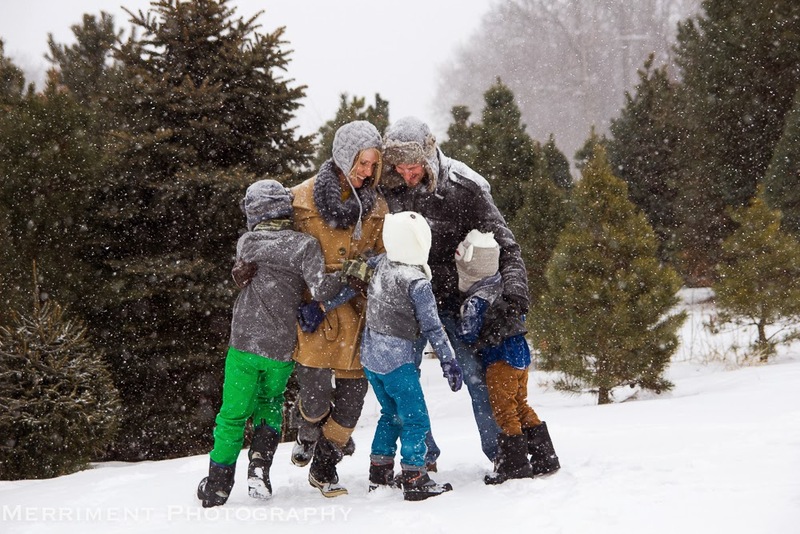 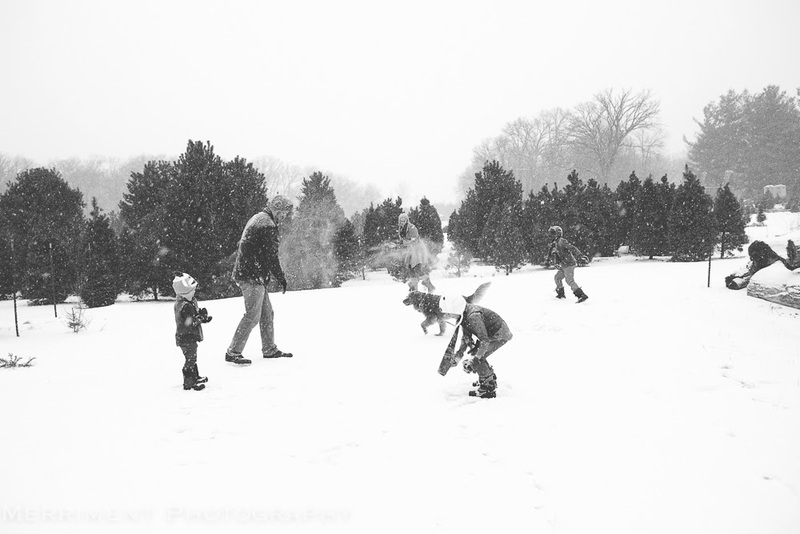 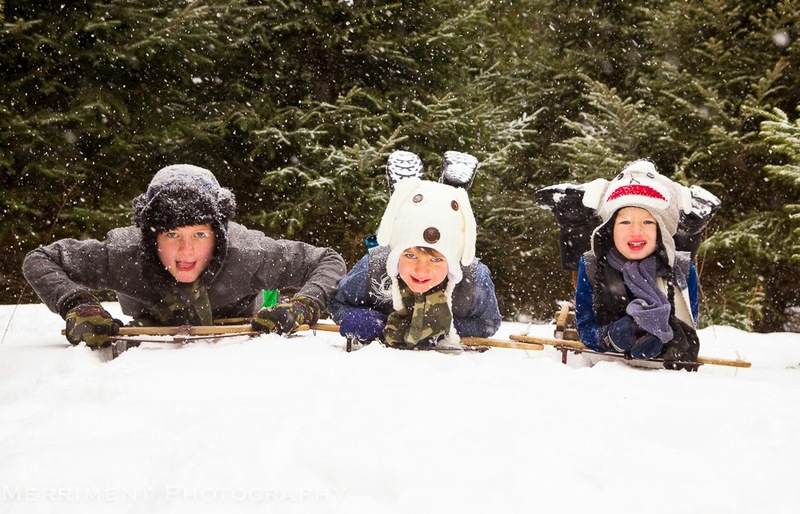 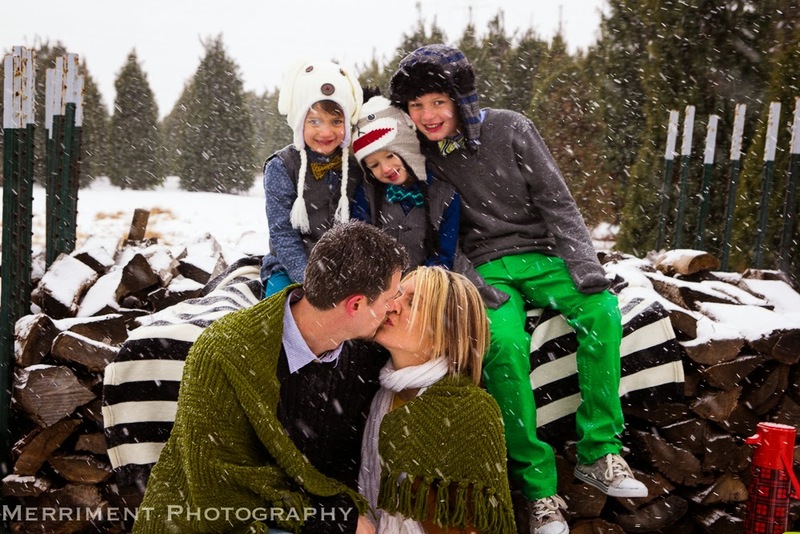 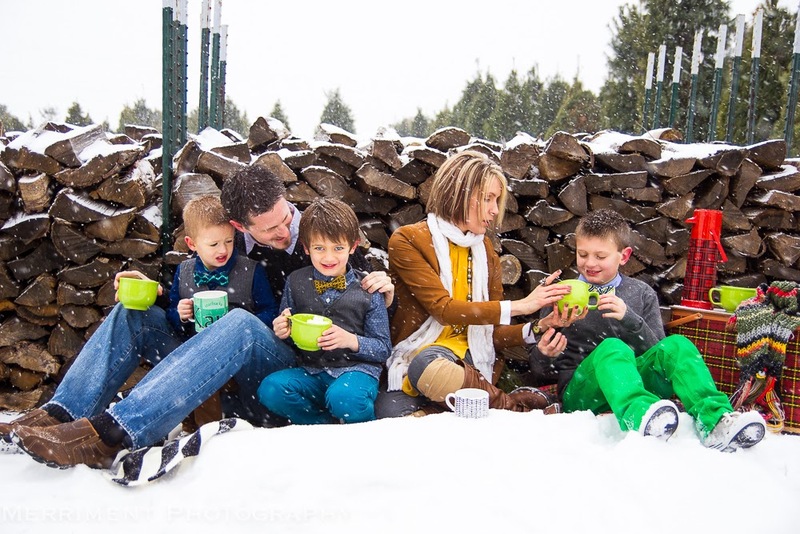 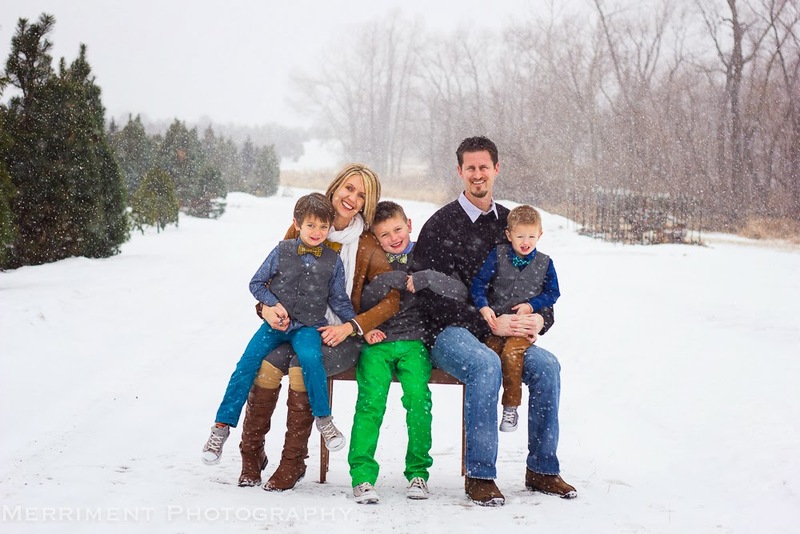 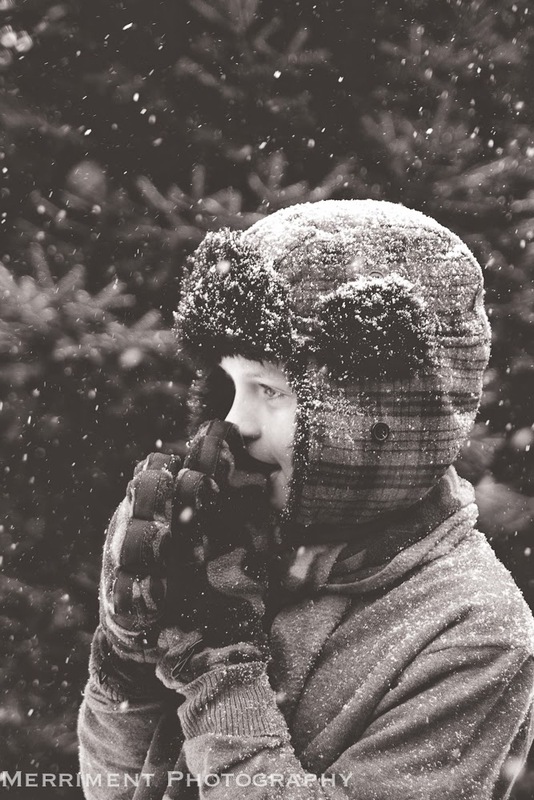 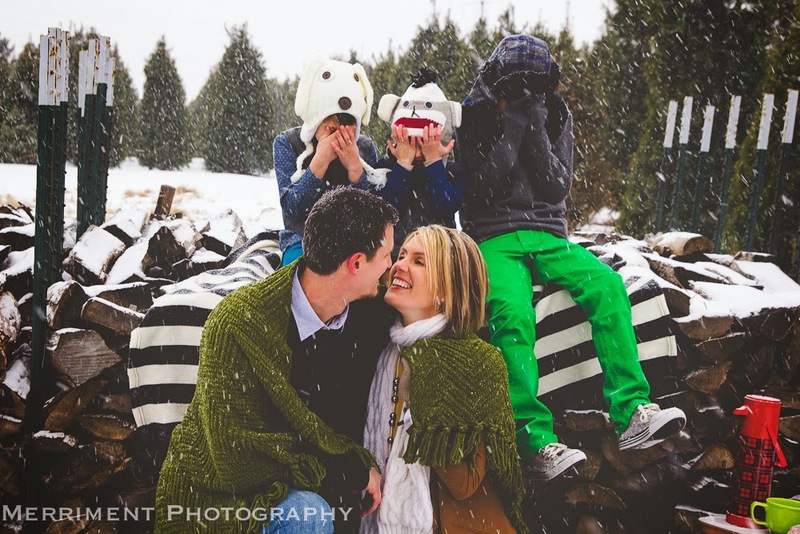 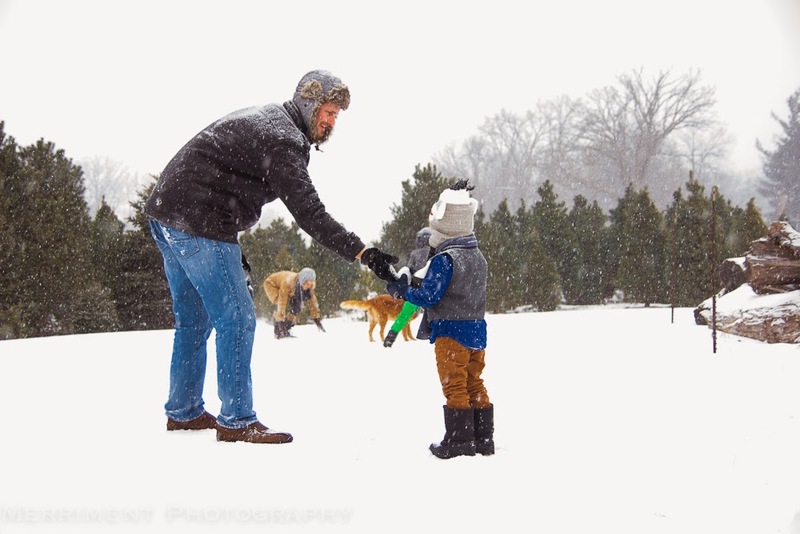 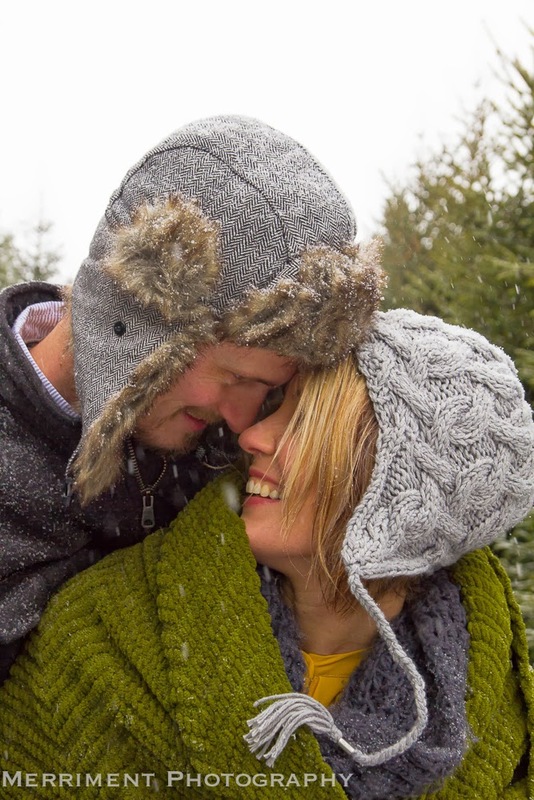 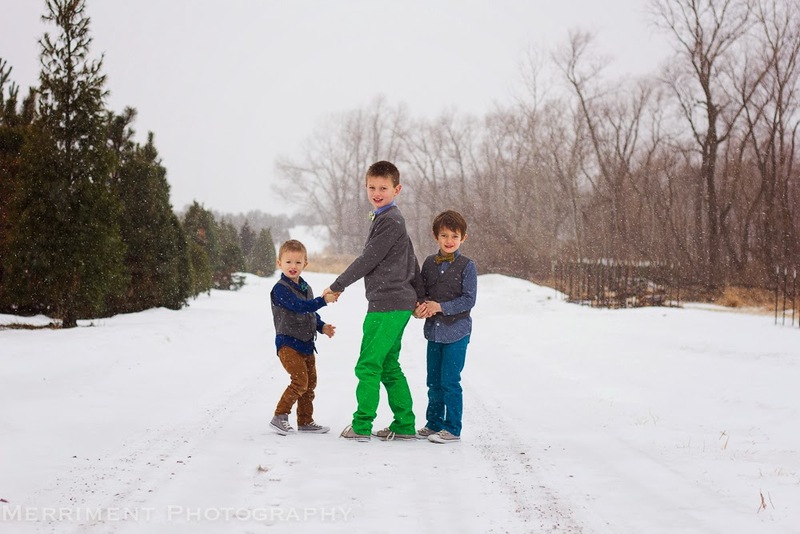 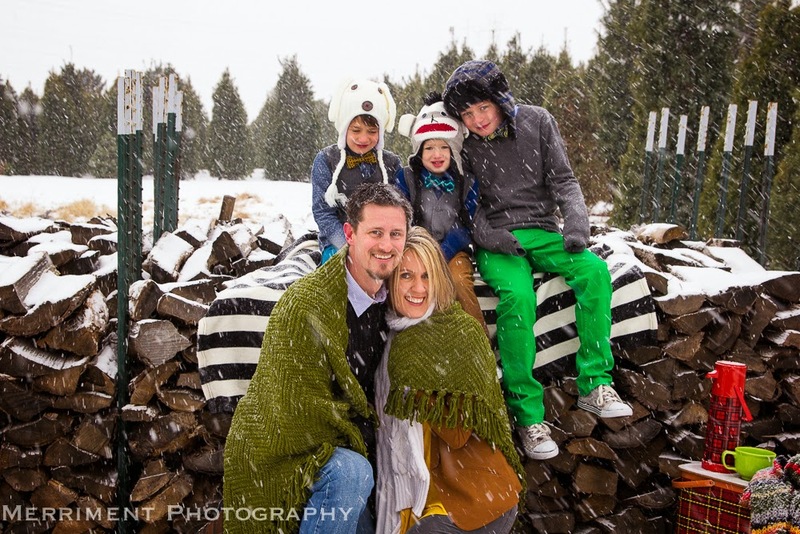 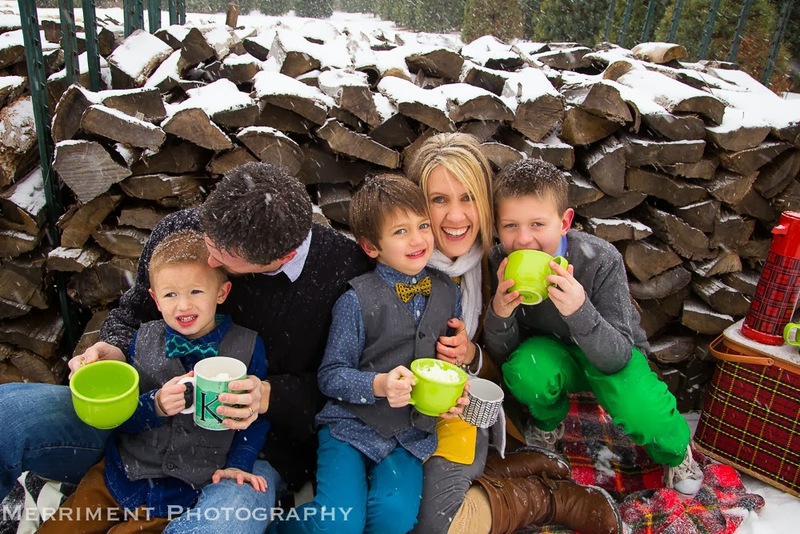 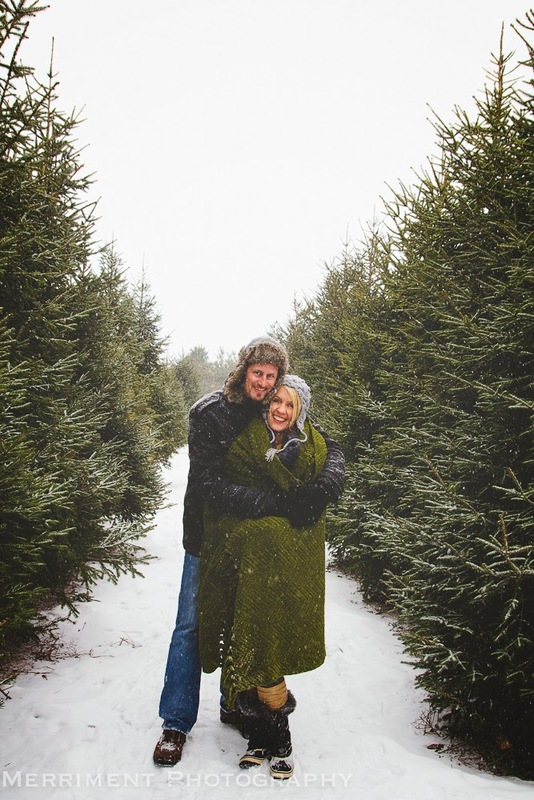 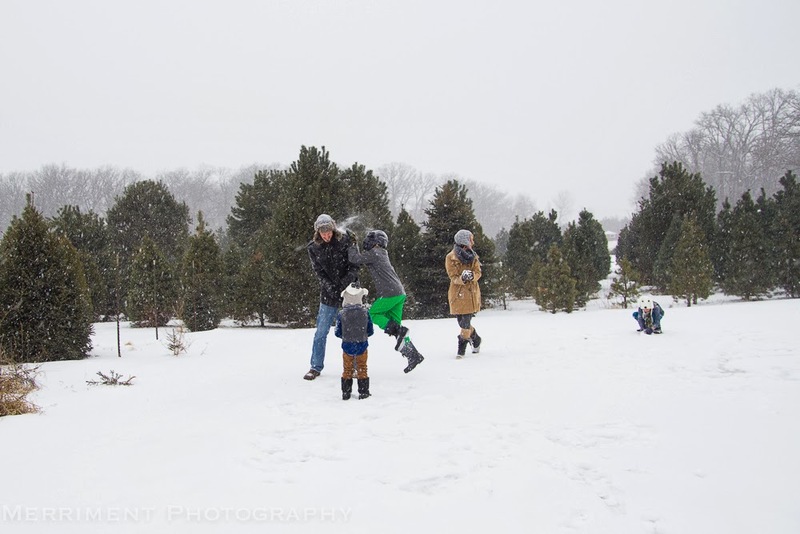 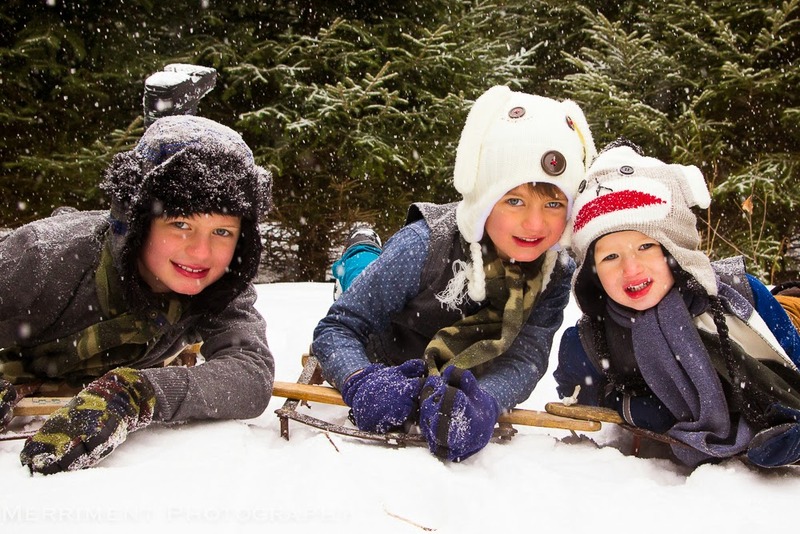 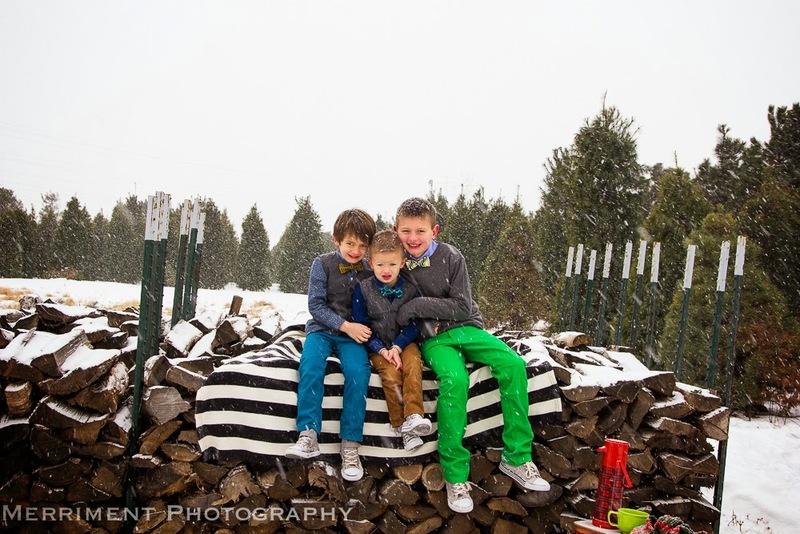 Merriment Photography: Let it Snow, Let it Snow, Let it Snow! 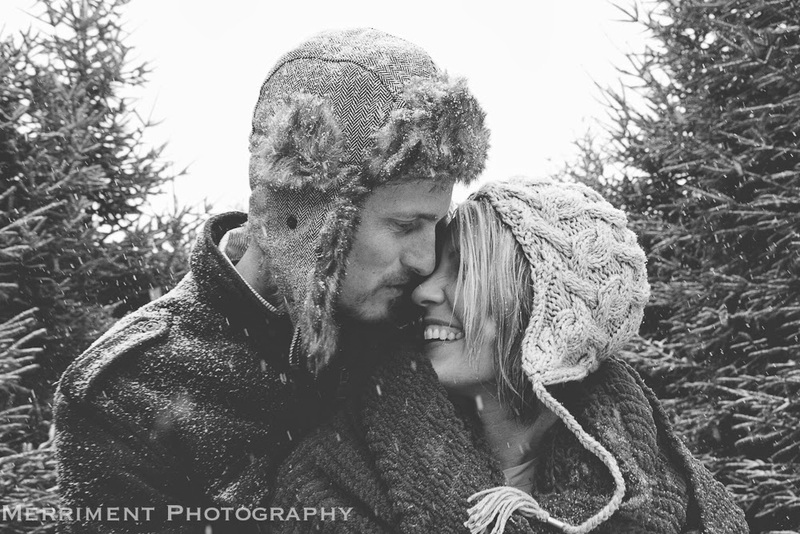 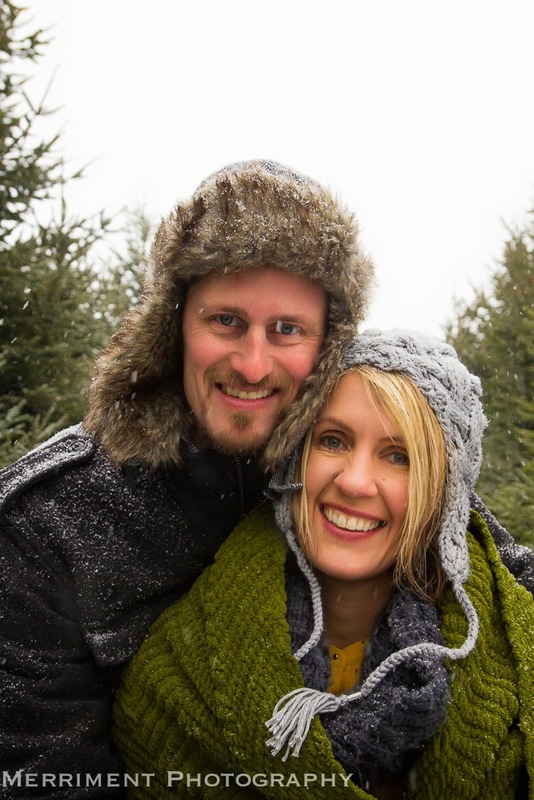 Mrs. P and I have been trying to get together for snow pictures for a long time now. 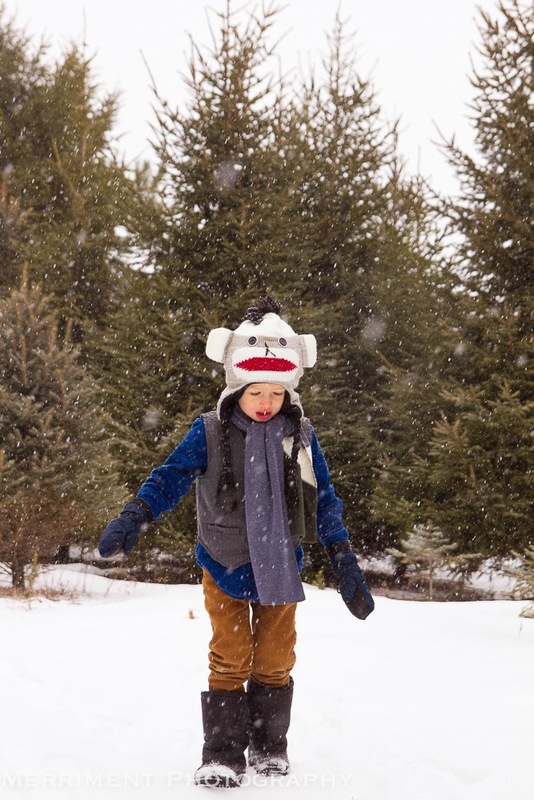 It hasn't been the lack of snow (as we know very well) but the lack of timing and temperature have been the big factors that we have been working with. 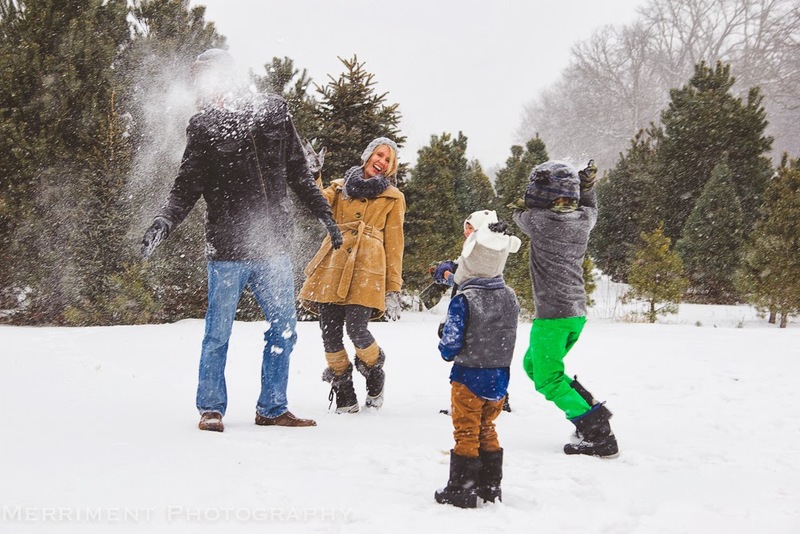 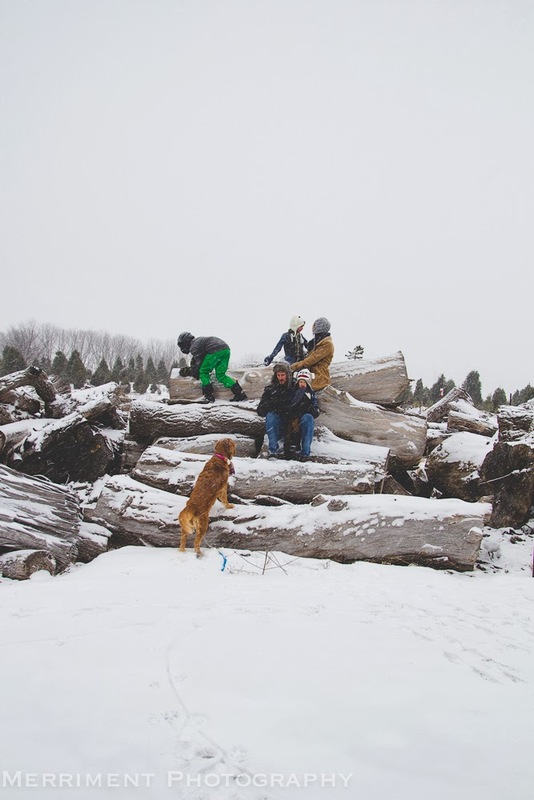 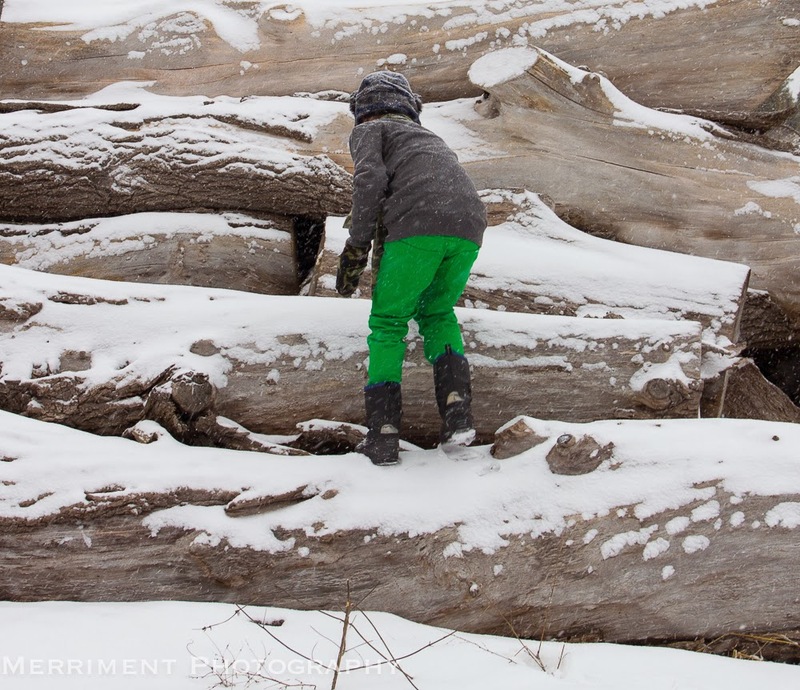 We had decided early on that we would both be ready to go and when it started snowing and it was bearable outside, we jumped at the chance to get together for a fun, wintery snow session.